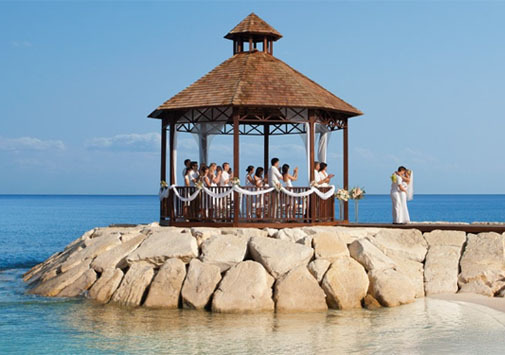 Zoetry, Secrets, Dreams and Now Resorts are offering 6th room FREE! Contract a group with Vincent Vacations at one of these resorts and you could stay FREE. This can apply to Weddings, Family Reunions or just a group of friends. 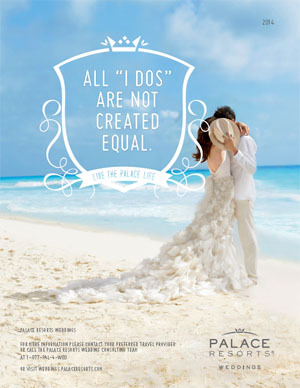 Check out Palace Resorts because they have amazing benefits!